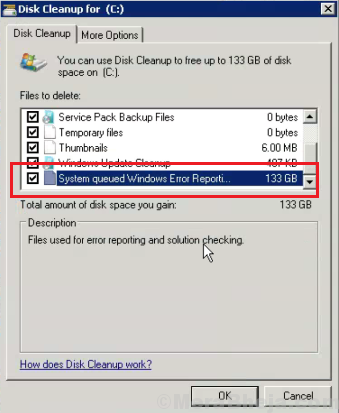 While trying to clean disk space on the system using Disk Cleanup, users have reported that they were unable to free the space occupied by System Queued Windows Error Reporting Files. While it doesn’t seem to be as bothersome initially, the file size would keep growing and could slow down the system. 1] Lack of administrative privileges: Users need administrative privileges to delete these files. 2] Issues with the Disk Cleanup utility. 3] An existing but with Windows 7 and Windows 8. 4] Virus or malware in the system. 2] Update Windows. Since this was a known issue with earlier versions of Windows, Microsoft must have fixed it for Windows 10. 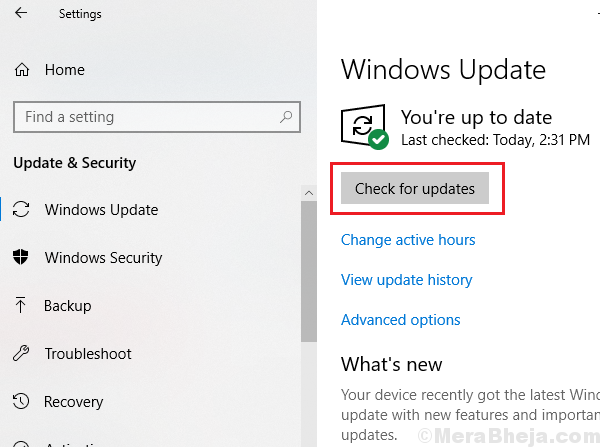 This fix would be pushed through a Windows update. Here’s the procedure to update Windows. 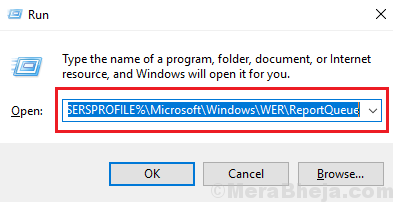 Either log on to the system as the administrator itself, or which searching for Disk Cleanup using Windows Search, right-click on the option and select Run as administrator. While deleting the files manually is not a fix, but could help for the time being. 2] Press Enter and delete all files in this folder. 4] Again delete all files in this folder.